The greatest love songs are rarely about love, at least in the traditional sense. They lack the stereotypical certainty and wholeheartedness that you might find in a Hallmark card or the ending of a romantic comedy. The most profound love songs are often found in the early and complicated stages of primal lust, or in a much distant future when that love has already been lost. Jorja Smith’s debut album, Lost & Found, much like her previous standalone singles and 2016&apos;s Project 11 EP, does little to comfort listeners with any sort of fully realized portrait of healthy and unconditional love, and that’s exactly the point. For Smith, the concepts of love, lust, loss, fantastical versus realistic feelings, and regret are all fluid points along a much bigger spectrum of the human experience. There are no fairytale endings, nor even the finality or closure of an ended relationship, only the turmoil of joyous and regretful moments coexisting together. Smith has always excelled at capturing this emotional discomfort, encapsulating a very real sense of what young love feels like. 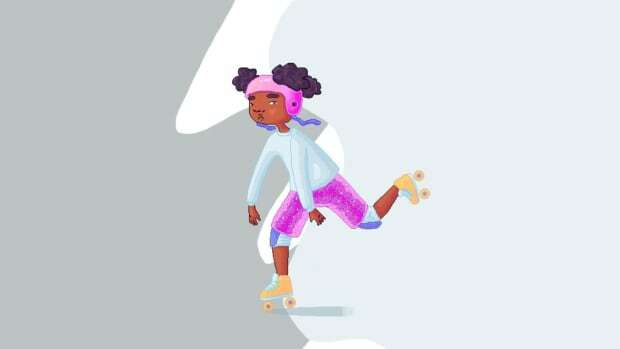 At only 20 (going on 21), Smith’s emotional concepts rarely stay tethered to any one singular beat; for every urge to stay in an imperfect but tempting relationship, there is a desire to break free of the uncertainty that relationship can bring. 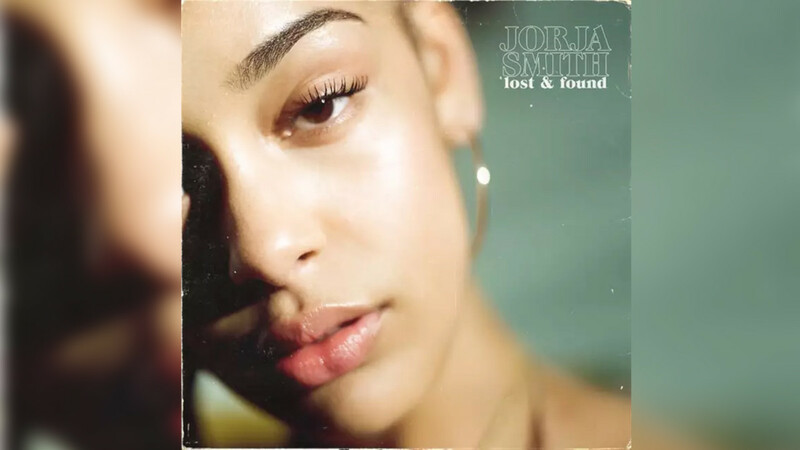 The title Lost & Found could easily be interpreted as Smith’s search for herself amongst the emotions of a young adult on the brink of emotional maturity. However, the album’s title functions better when you think of its tracks quite literally like a lost and found; a mixed bag of personal items, tied to varying experiences and memories, placed in a sort of limbo where they are neither fully claimed or thrown away. Each of the album&apos;s tracks works similarly, with Smith’s emotions landing in that same limbo for which she can neither reconcile with or let go of completely. Lyrically, this is what makes Lost & Found such a grown-up and emotionally methodical album. Smith’s lyrics have never felt so aware of their own juxtapositions. 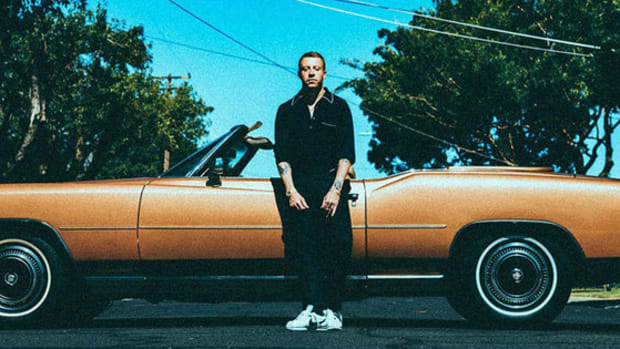 On the album’s opener, “Lost & Found,” Smith jumps between couplets like “I never thought I could find / Something so assured but so fine” and “So tell me how I’m ever gonna find love in you / When I don’t even know what I want from you” in a matter of seconds. Smith sings about giving "all of this love to a broken home" on “February 3rd” and just a few tracks later, on “Wandering Romance,” she laments that "no one sees myself like you do." Love has always been a puzzle that needs to be solved, and on Lost & Found, Smith makes a worthy attempt. Sonically, Lost & Found matches its dense emotional palette with enough piano ballads and light guitar strums to soothe any aching heart. Tracks like “Where Did I Go?” and “The One” remain understated and momentous at their peaks, allowing Smith’s echoing, flawless vocal the room it needs to sell the experience. 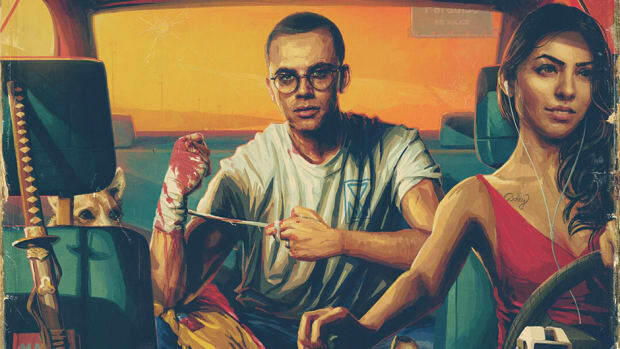 On the more experimental back half of the album, tracks like “Blue Lights” and “Lifeboats (Freestyle)” let Smith flex both her storytelling and rapping abilities with weightless instrumentation. All told, the album serves as an emotionally vulnerable soundtrack for the loneliest of upcoming summer nights. The wit and charisma of Smith&apos;s lyrics are amplified by her undeniable chops. As much as her penmanship deserves credit for holding together material that, in the hands of others, may come across as uninteresting, Smith’s voice is a gravitational force of its own. 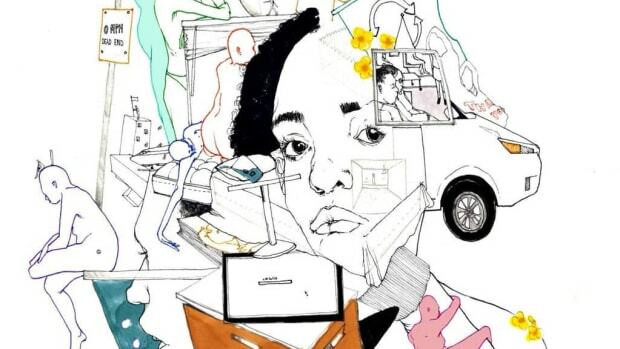 She has range bordering on Adele, with a thick distinctiveness to her pronunciation that is as captivating as SZA, and yet Smith neither feels as shackled to her own narrative as Adele can be nor as chaotic and rebellious to the norm as SZA. In other words, she has the potential to be a musical powerhouse whenever she chooses. If there&apos;s anything that Smith has not yet totally mastered, it is the pacing of her songs. The album’s first half, while emotionally profound, hinges upon similar structures and bridges that occasionally become, well, boring. 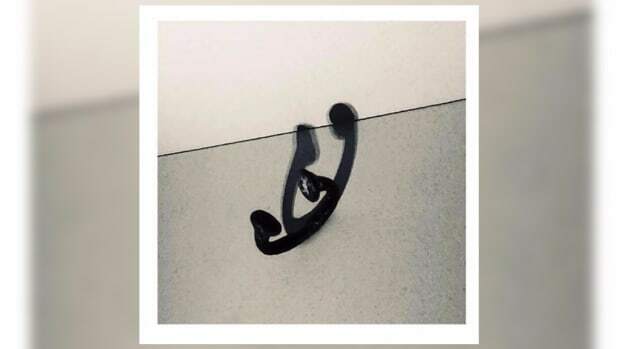 As a result, some of the album’s standout tracks, which range from the black community’s relationship with police (“Blue Lights”) to wealth disparity (“Lifeboats (Freestyle)”) to a ballad for a lost friend (“Goodbyes”), feel oddly out of place. 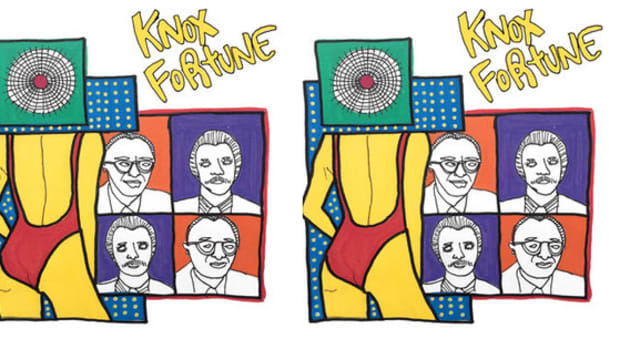 In a year full of great R&B releases, Lost & Found is another promising and pleasant listen. 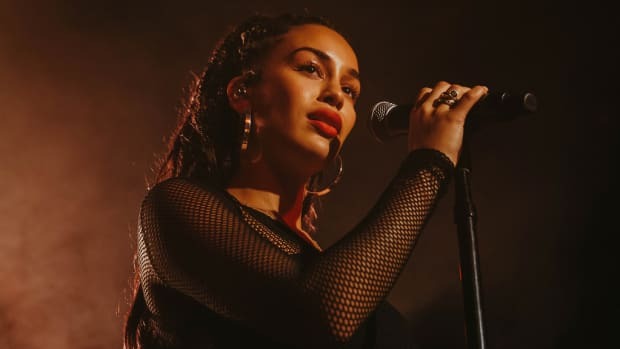 The album isn&apos;t perfect, but its imperfections are captivating, and they prove that Jorja Smith is here to stay as a formidable artist capable of taking the genre’s throne... at some point... soon. Backed by understated xylophones and silky drum patterns, “February 3rd” is an undeniable, late-night vibe riddled with the perfect amount of Smith’s sensuality and conflicted lyrics. 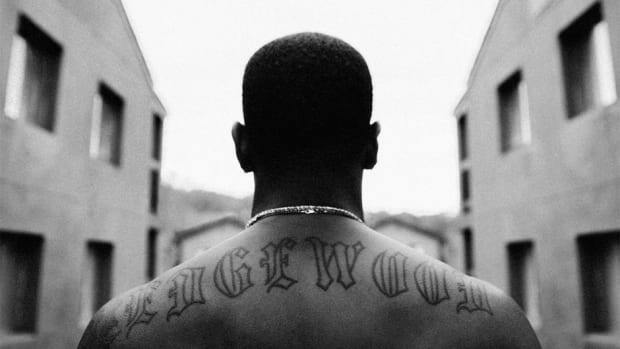 One of the album’s most freeing (no pun intended) tracks, "Lifeboats (Freestyle)" showcases Smith’s ability to weave in and out of singing and rapping about wealth, tax brackets, and the futility of money. This is about as uplifting and confident as Lost & Found gets. This guitar ballad toward the end of Lost & Found is pure, naked regret about the loss of life, and never getting the chance to say goodbye to loved ones. For as traveled as that conceptual path is, Smith finds originality in her pitch and puncturing lyrics.